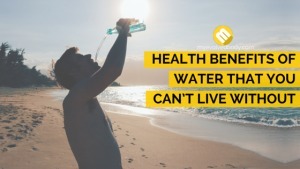 Nutrition has always been one of the most talked about topic in health and fitness industry and since there are so many kinds of these released recently, it might be a little hard for you to choose which one to get. A true born bookworm would surely fall in love with any kind of book about nutrition, but if you want to get your hands on the best nutrition books available, then here’s a list of the ten most highly rated books this 2016 together with their authors, and price tags. 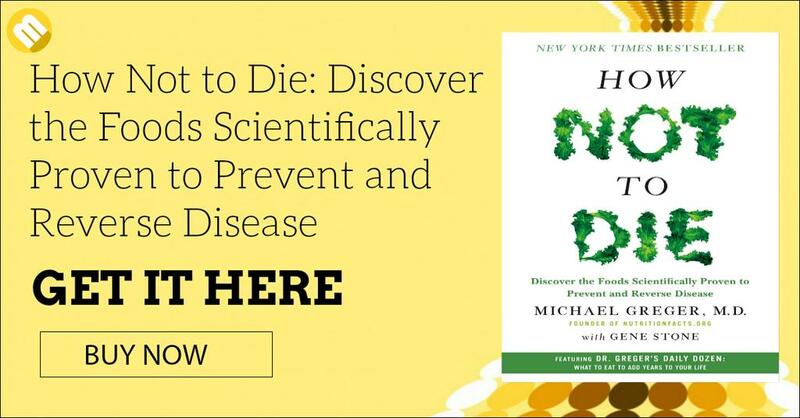 How Not To Die instantly became a New York Best Seller thanks to its comprehensive explanation of the effects of diet on our overall health. 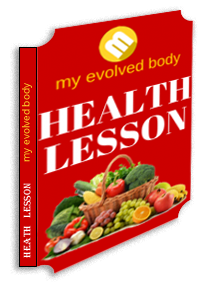 This book focused on helping people understand how diet plays a very significant role in the development of diseases. This book was able to get a 4.5, 4.8 and 5 star rating on Goodreads, Amazon, and Barnes and Nobles respectively. You can get a hardcopy from Amazon, and Books A Million for $16.79, Barnes and Nobles for $17.29 and Indiebound for $27.99. If you prefer having the eBook version, you can get it at $14.99 on Kindle, or on Apple Store. When it comes to learning how food can be used as medicine, this book is a total package. 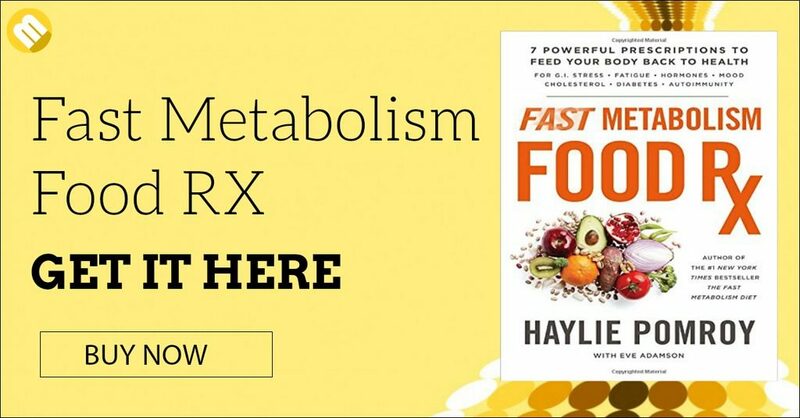 Haylie Pomroy, a NY Times bestselling author tells her readers to maximize the benefits they can get from food by knowing which food combos work best for their body. She shares different food prescription to help boost the body’s energy and immune system. The book was published just last February 23 and it has already gained a 4.4 rating on Goodreads, 5/5 score on Walmart, and 4.8 stars on Google Play and Amazon. It is currently sold on Kindle for $13.99. For readers who prefer the physical copy of the book, you can get the hardcover for $16.36 in Amazon. You can also get it from Walmart for $15.47. Its Start With Food is all about the Whole30 diet which is created to effectively reset the body’s nutrition to improve sleep, lose weight, and increase energy levels. 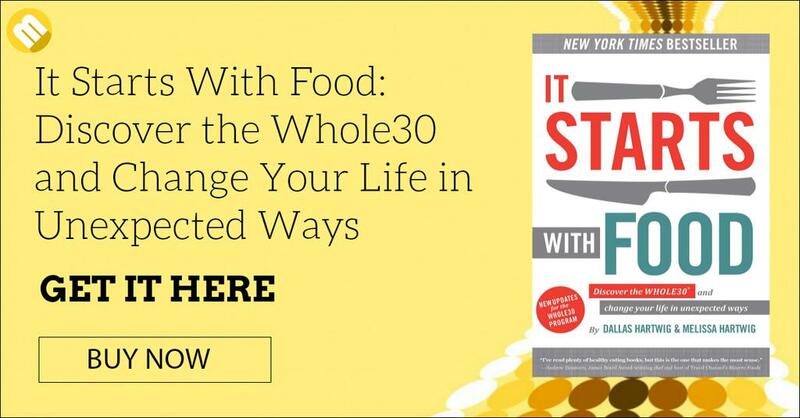 Dallas and Melissa, the duo authors of the book teamed up to outline the theories and principles that are behind the Whole30 diet. Wellness Mama commends the way the book detailed on the scientific explanations without being too technical. It was able to get a 4.1 rating from more than 13,000 voters in Goodreads. You can get your own hardcover copy from Amazon for $16.17 or the ebook version for $9.99. You will never see gut microbes the same again after reading Brain Maker. 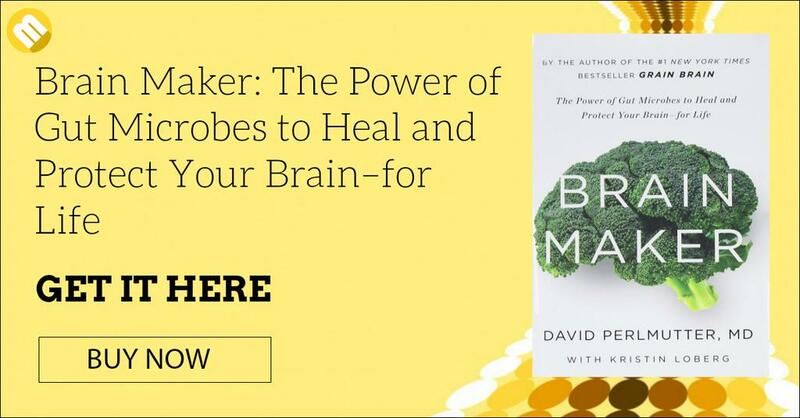 This book focuses on revealing how the gut microbes can help in nourishing the brain. 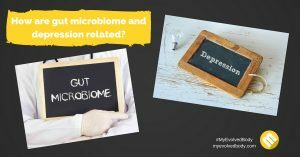 Dr. Perlmutter detailed how eating food rich in probiotics and prebiotics can help grow a healthy body and brain. This book received a rating of 4.1 from 1716 voters on Goodreads, and 4.7 from 660 reviews from Amazon. You can get the hardback cover or the ebook edition on Amazon for $16.38 and $11.37 respectively. 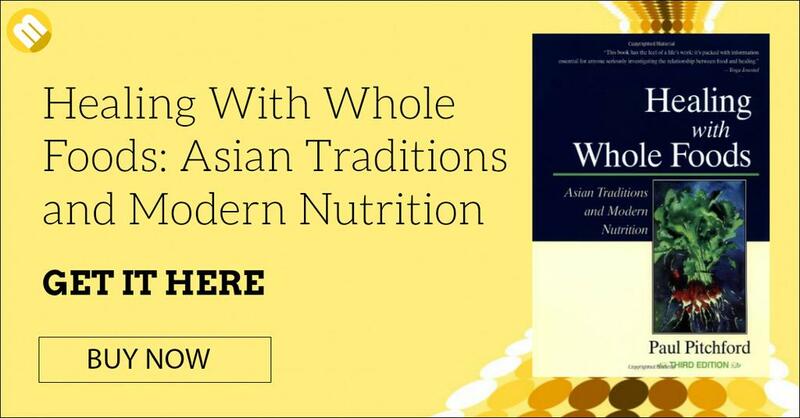 There aren’t a lot of books that focus on Asian traditions and modern nutrition, which is why this book is a great reference for people who are interested in holistic medicine. Pitchford reminds his readers that plenty of the essential nutrients that we need can be found in whole food. He accurately details several Asian traditions in medicine and tradition throughout his book. It has been reviewed by 2,359 Goodreads users and was able to garner a 4.4 rating. It was also able to get a high rating of 4.7 in Amazon. You can purchase the paperback and hardback cover of Healing Through Whole Food in Amazon and Barnes Noble for $18.61 and $32.61 respectively. It was published in 2011, and became a New York Times Bestseller shortly after its release. 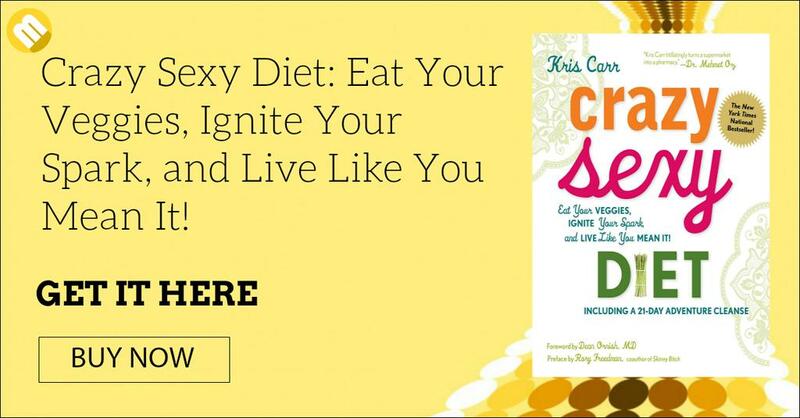 Contrary to what most of readers would think upon seeing the title of the book, this is not a diet or weight loss book. 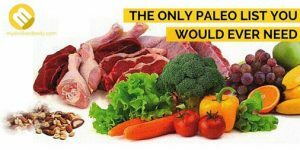 It is however a book the mainly touches on the food products that you should eat to have a happy and healthy body. Apart from these things, it also includes a 21 cleansing plan. Goodreads and Barnes and Nobles users gave it a 4.1 rating, while it received a 4.4 star rating on Amazon. It is available on Barnes and Nobles for $14.25 for the paperback copy and $16.20 for the hardback. Amazon also lists the hardback cover for the same price while the Kindle edition is listed at $11.23. Taubes masterpiece is among the most popular fitness resource. It has been cited in different broadcasting companies like New York Times and ABC News. The book has been featured in Dr. Oz Show back in 2011. 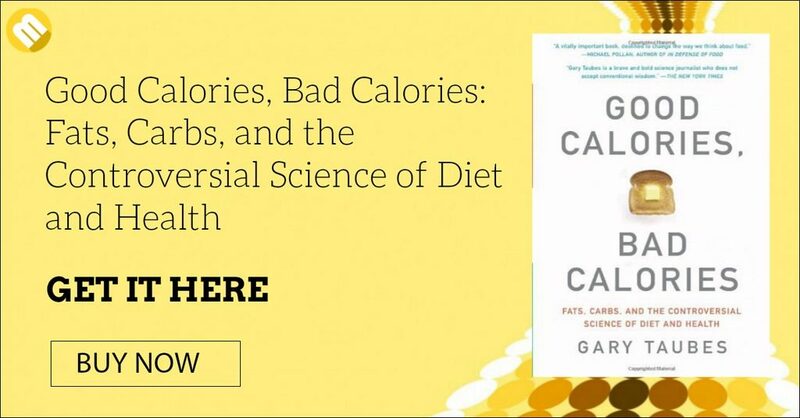 The book is one of the most well-researched nutrition resources that can help people understand how to look at calories more effectively. It discusses the different scientific controversies about diet as well. Good Calories, Bad Calories has a 4.2 rating from more than 6,000 voters on Goodreads, and 4.5 stars from Amazon based from 807 user feedback. The paperback copy is available on Amazon for $11.85 and in Barnes and Nobles for $12.02. For electronic copy, you can get it for $11.26 from Amazon and $13.99 from Barnes and Nobles. 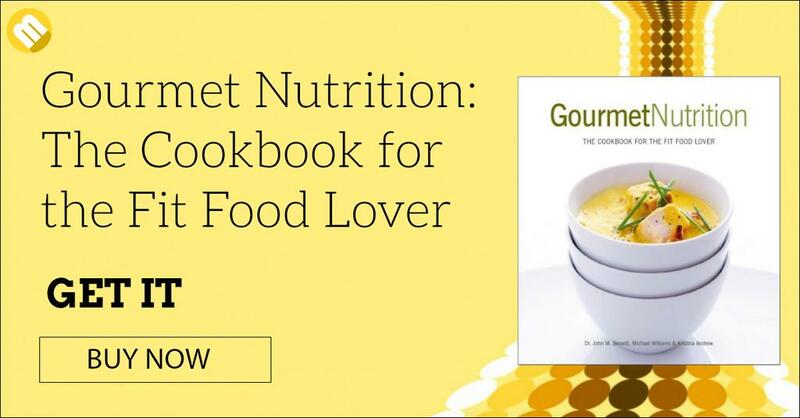 Gourmet Nutrition is a cookbook which features 300 healthy recipes that utilizes well known superfood. It is made especially for foodies who want to enjoy eating without thinking of the extra calories that comes with every meal. The procedures are very detailed to help you make necessary improvisations if ever an ingredient is not available in your area. This book is created by the co-founder of nutrition authority, Precision Nutrition. Amazon users gave it 4.5 stars, while Goodreads voters gave it a 4.1. You can get a copy from Amazon for $36.23. 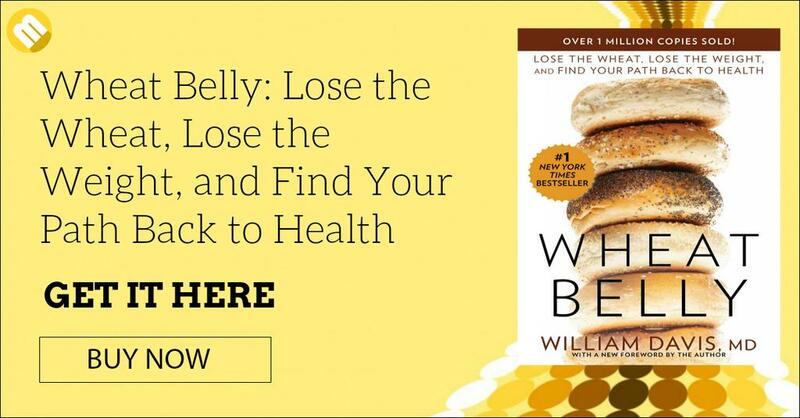 Plenty of food experts and nutrition authority such as WebMD, Dairy Council of California and Weighty Matters have cited and reviewed the Wheat Belly, because of its controversial theories. Dr. William Davis was inspired to write the book after he noticed the significant weight loss that he had after scratching out wheat products from his diet. His book contained several personal accounts as well as his patients’ accounts after doing a 3 month wheat free experiment. The book has garnered a 4.4 rating on Amazon, 4 on Barnes and Nobles and 3.7 on Goodreads. It is widely available in different publication platform such as Amazon, Barnes and Nobles and Indiebound. The paperback edition is listed on Amazon and Barnes at $10.36, and $25.99 on Indiebound. 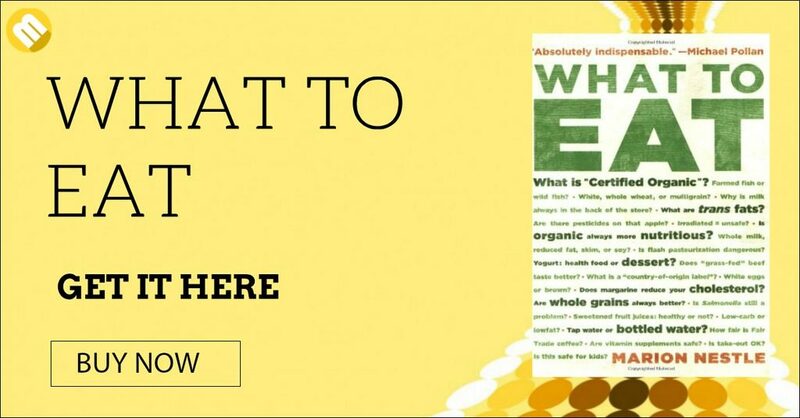 What To Eat is an easy to read food guide that helps readers like you weigh in your food choices. It’s a 600 page book filled with informational and entertaining content about the different food items that you consume on a daily basis. 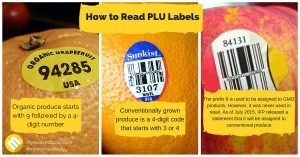 It also tackles about food safety and Nestle’s opinion about food labels. This cleverly written book was able to score a 4.3 in Amazon and Barnes and Nobles. The paperback edition is currently listed at $11.68 in both Amazon and Barnes and Nobles. The kindle edition is also available and it is listed at $9.99. 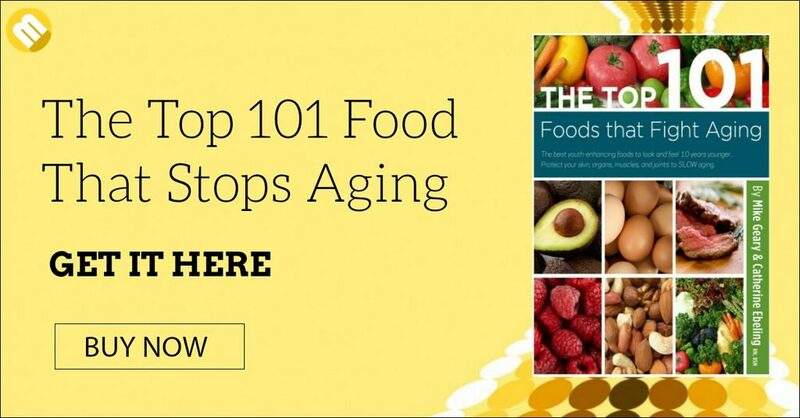 Going through all of the effects of aging is no easy task, which is why The Top 101 Food That Stops Aging was written to help everyone understand the different food products that will help slow down the aging process. 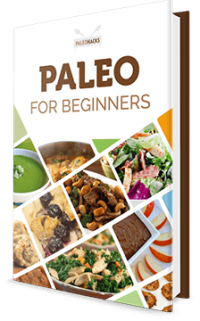 This book supplies its reader with plenty of details about herbs, superfood, specific cooking methods and essential information on food science that will help you come up with a specific diet. It is exclusively available on its book’s site for a limited offer of $7.99. You also get have two other books that can help you improve on your arthritis and treat back aches. A good fraction of the world’s population is obsessed about losing weight and there are a lot of these people who blame themselves for their weight. 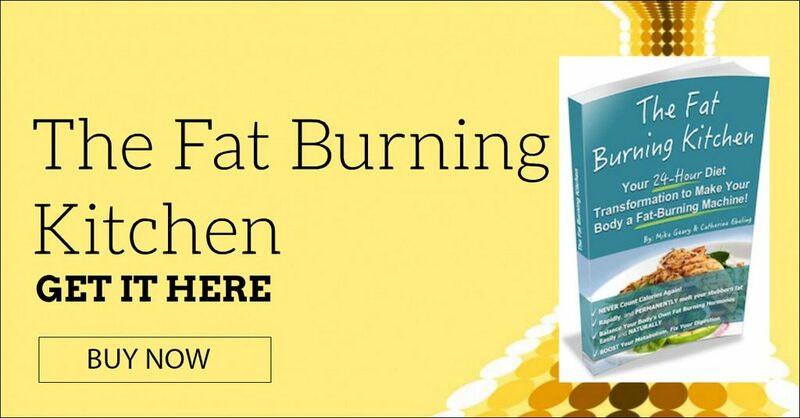 Thankfully, books like The Fat Burning Kitchen of Mike Geary provides inspirational, motivational and highly informational content that will convince readers that they should not point fingers to themselves. Facts are straightened out to help readers understand why weight gain happens in the first place. Like the other books of Mike Geary, this can only purchase in the books webpage. The original price is $40 but since Mr. Geary’s having a promotional discount, the book is now listed at $10 plus another book that is all about creating a 23-day fat burning diet. 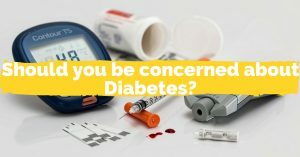 There are a number of books about nutrition published yearly, and they cover a variety of topics from broad and general ones like diet to specific topics like diet for diabetes or pregnancy diet. With the constant innovation and discoveries in food science and technology, it is important to keep yourself up to date about what you should eat, and what you should avoid. 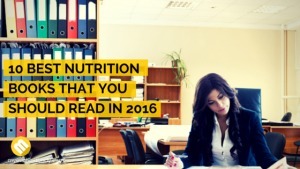 10 best nutrition books that you need to get in 2016. Nutrition is a tricky subject. You can't get a one-size-fits-all solution for everyone.